On September 15th, 2013, BioTD and BIODIS, a Little Rock, Arkansas based company entered into an agreement to distribute CITOFEM distribute Citofem®, in North America, India, Africa and Asia. 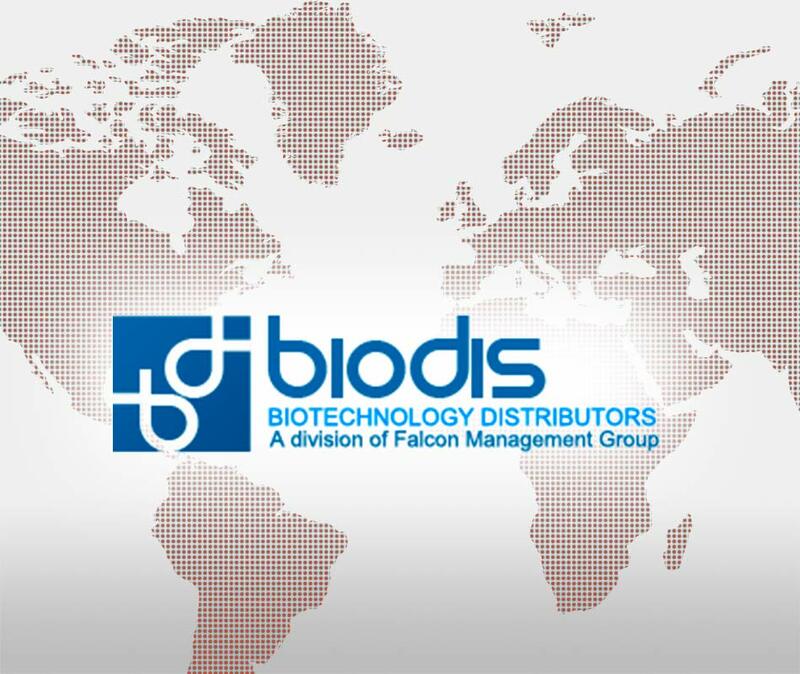 “With the talent, passion and experience Biodis has for distributing superior products and providing quick, responsive service, we believe Biodis is the ideal partner to assist us in the sales and distribution of Citofem® worldwide,” said Robin Wiscovitch, CEO, BioTD. S.A.